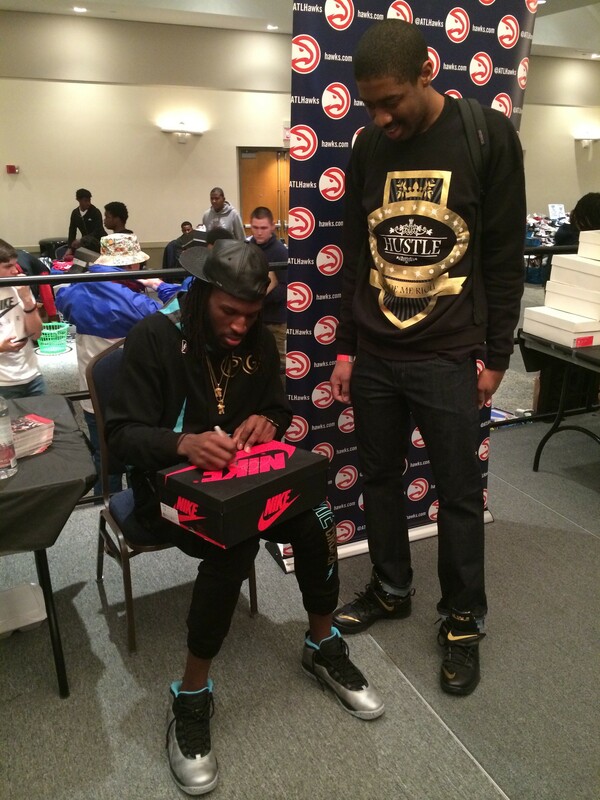 Yesterday, Atlanta Hawks Small Forward, DeMarre Carroll, was the special guest vendor for Atlanta’s premier sneaker convention- The Sneaker Exit. 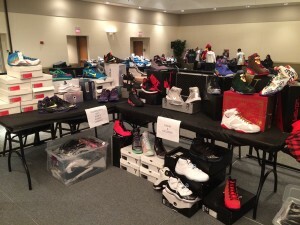 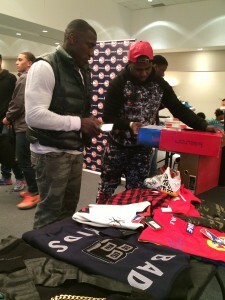 Hundreds of “sneakerheads” filed into the student center at Georgia State University, to buy, sell and trade exclusive sneakers from some of the top collections released. 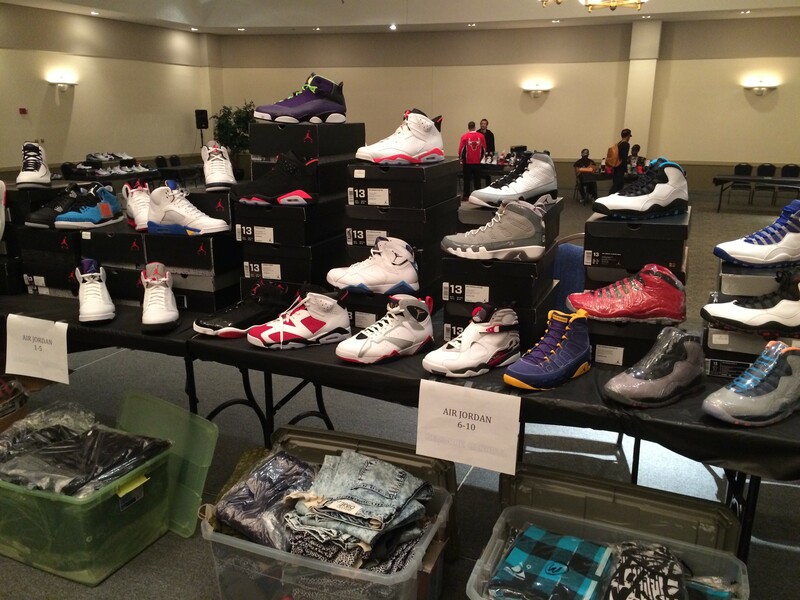 One of the largest collections was DeMarre’s, whose vendor area held some of the most sought after Jordan’s, Kobe’s, KD’s and Foamposite’s across the world. 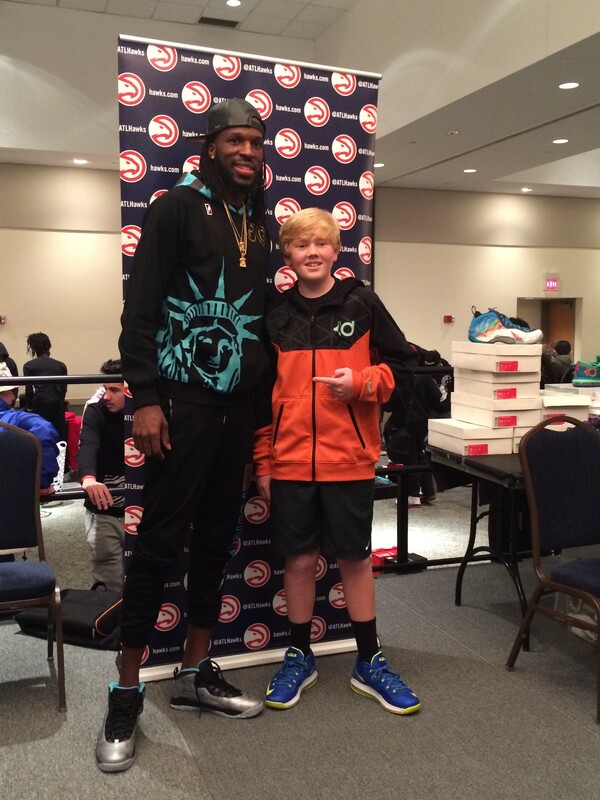 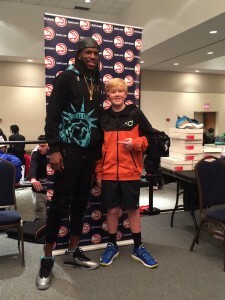 Fans were able to meet DeMarre, snag a picture and have some of their shoes signed by one of the Atlanta Hawks leading players. 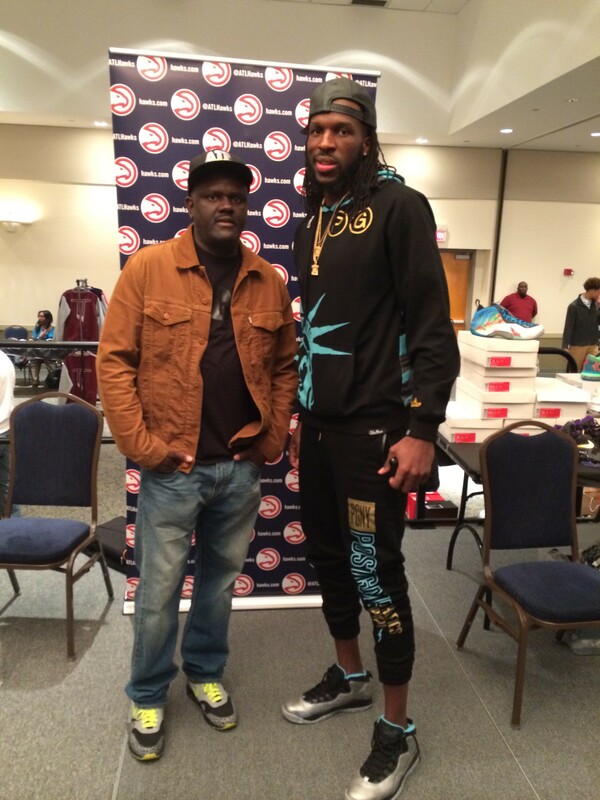 Notables such as legendary Atlanta radio host, DJ Greg Street, and NFL Veteran Shannon Sharpe stopped by to talk sneakers and basketball with DeMarre. “Everyone that knows me, knows that I love fashion and sneakers, so I was excited about the opportunity to showcase a portion of my collection, and meet some of my supporters”, DeMarre Carroll states.